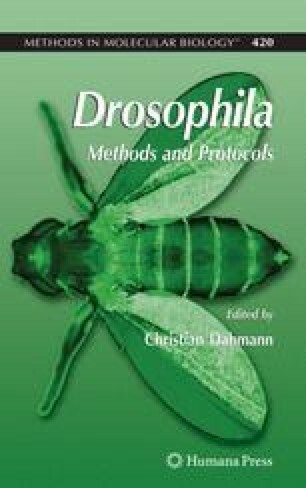 FlyBase (http://flybase.org) is the primary database of integrated genetic and genomic data about the Drosophilidae, of which Drosophila melanogaster is the most extensively studied species. Information in FlyBase originates from a variety of sources ranging from large-scale genome projects to the primary research literature. Data-types include sequence-level gene models, molecular classification of gene product functions, mutant phenotypes, mutant lesions and chromosome aberrations, gene expression patterns, transgene insertions, and anatomical images. Query tools allow interrogation of FlyBase through DNA or protein sequence, by gene or mutant name, or through terms from the several ontologies used to capture functional, phenotypic, and anatomical data. Links between FlyBase and external databases provide extensive opportunity for extending exploration into other model organism databases and resources of biological and molecular information. This review will introduce the FlyBase web server and query tools.